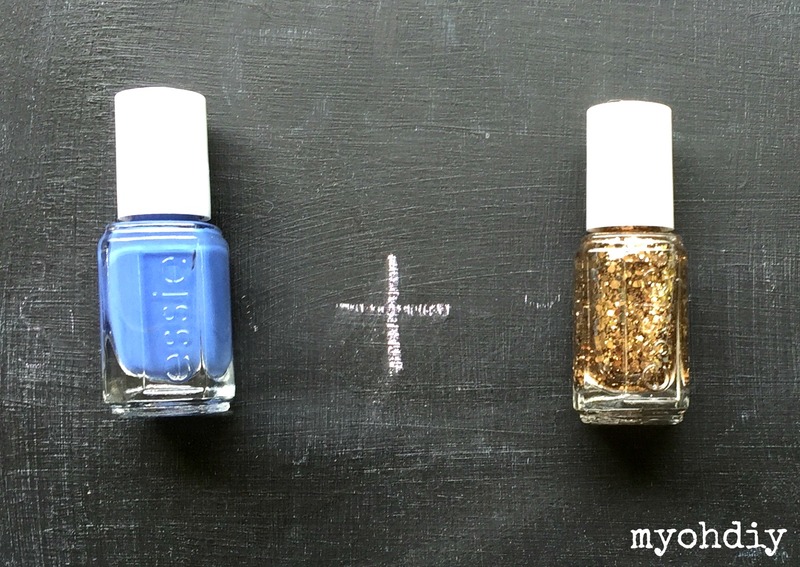 diy | My Oh DIY! Hello everyone! 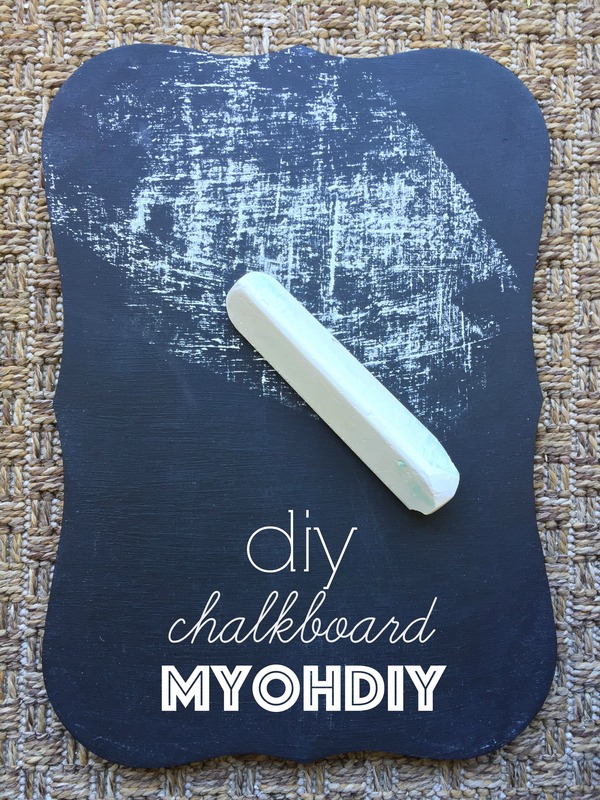 Today I will be showing you how to make a do-it-yourself chalkboard. These can be made to any shape or size you desire and are perfect decorations all year ’round! I love writing a festive message on mine using different colored chalk depending on what season it is. It makes a perfect decoration for any holiday arrangement! 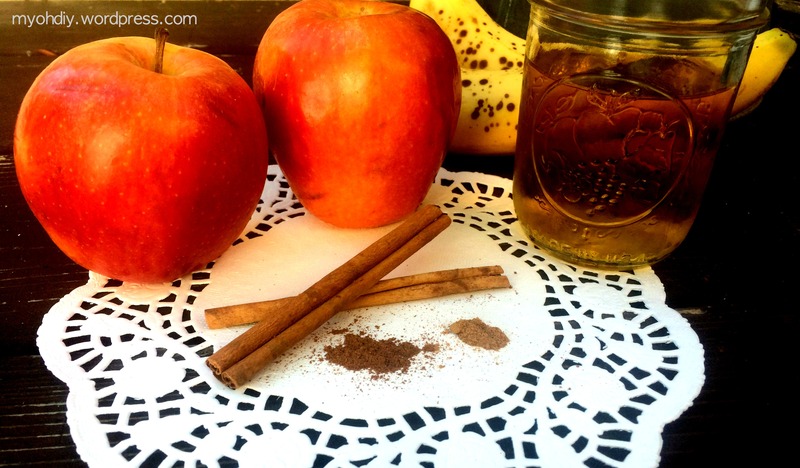 Today I am going to show you how to make a delicious apple cinnamon smoothie perfect for the fall time! 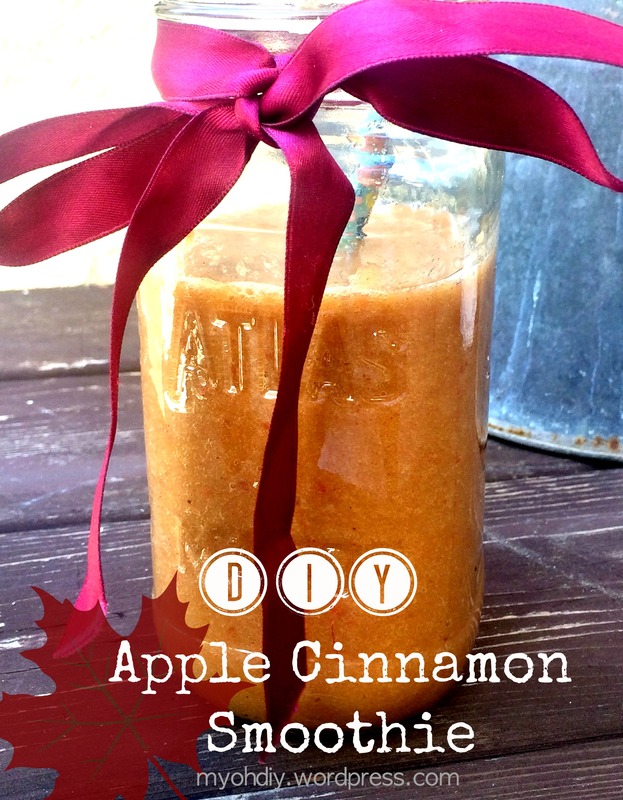 Even if it isn’t quite cold enough to enjoy warm fall drinks, this apple cinnamon smoothie is perfect for the season! 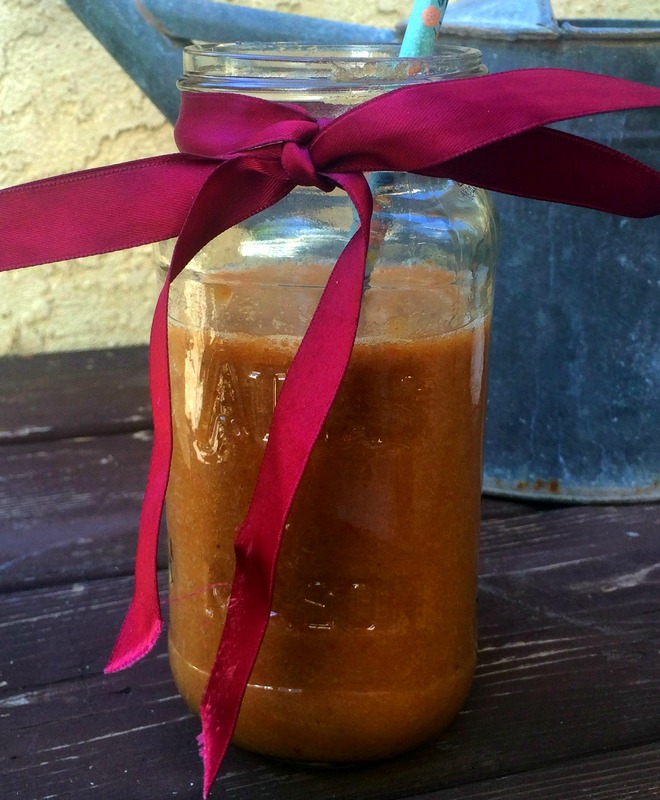 I used pumpkin pie spice in this recipe, but apple pie spice is a similar blend. 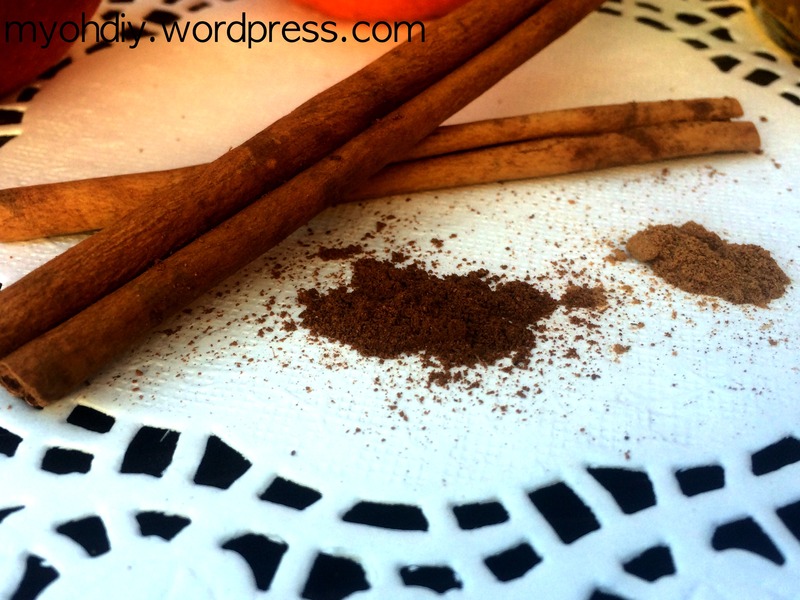 They typically both have cinnamon, ginger, nutmeg, allspice, and cloves. I also added some extra cinnamon to this recipe! For added sweetness, you can add honey or vanilla extract. Blend all of the ingredients together and enjoy! Hello everyone! Today I am going to show you how I arrange my bulletin board! 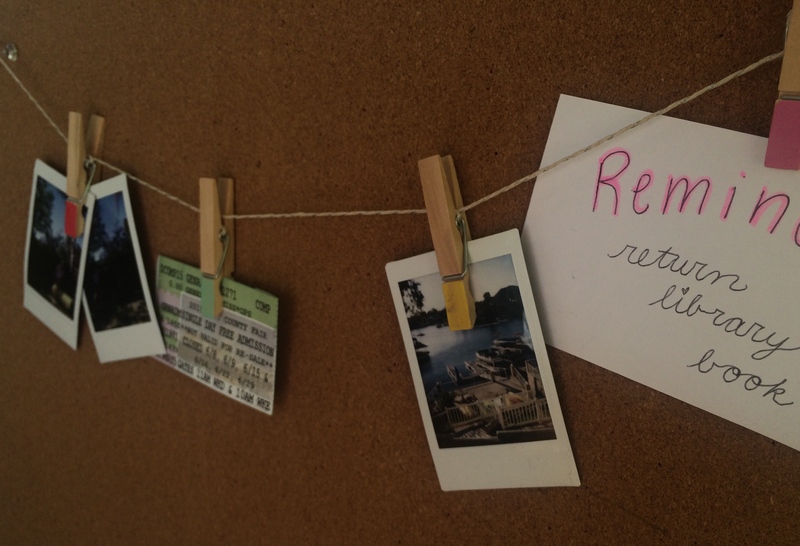 I purchased my bulletin board from Ikea for around $8 and love to frequently personalize it in different ways! This is how it is arranged currently, but I have had various different ways of organizing it in the past. Hello everyone, and happy summer! 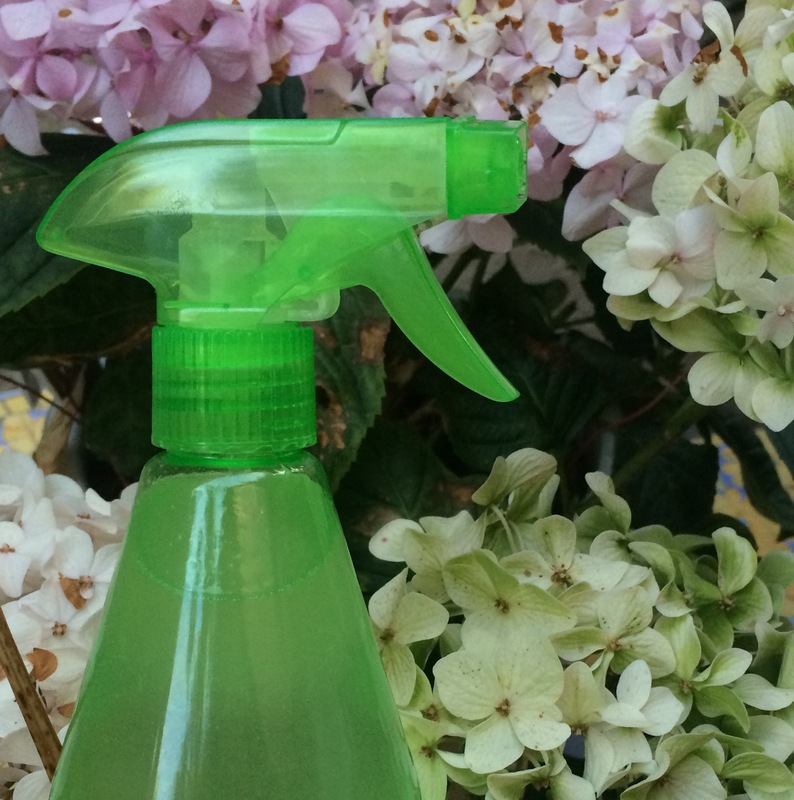 Today I am going to show you how to make an easy homemade hair detangler. I love making my own products so I know exactly what is in them. 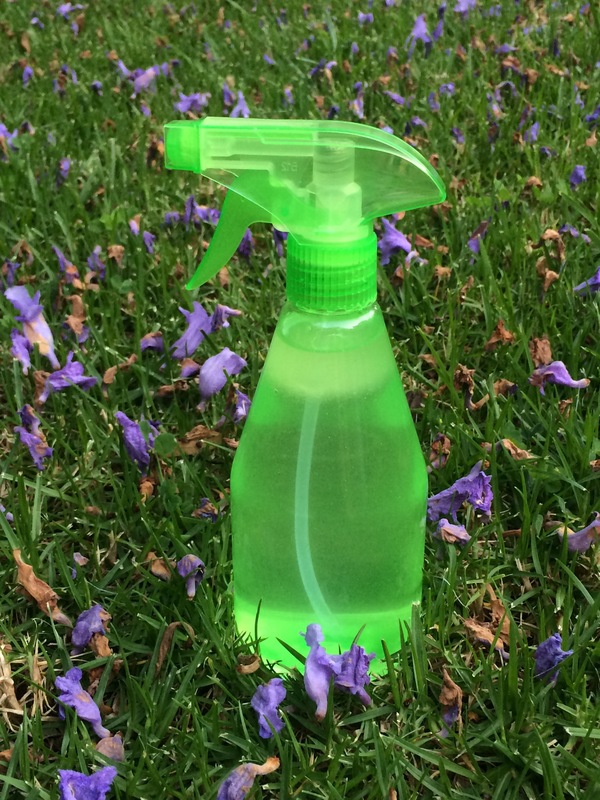 The best part is, for this hair detangler, there are only two ingredients you need!